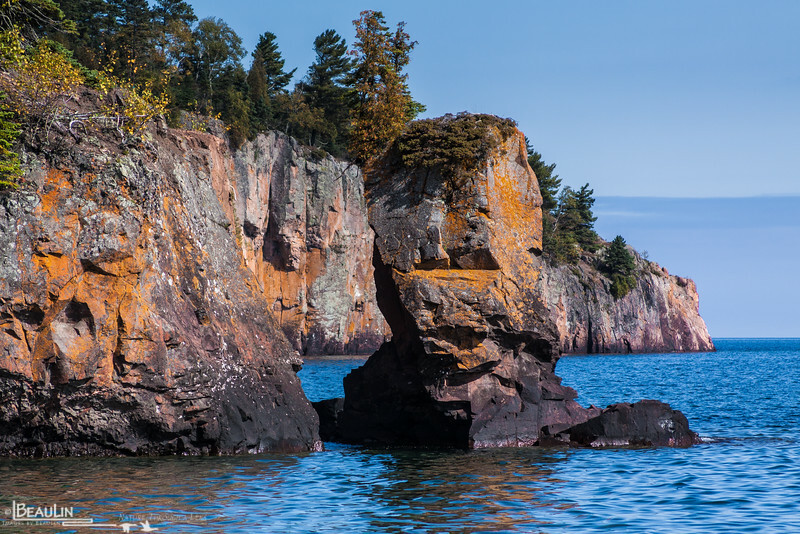 Tettegouche State Park. Minnesota's north shore. Shovel Point in background.